I have tried TS4 when Get To Work came out because I really like the concept and the idea. And I like that part of TS4, but TS2 is still the game I want to play. 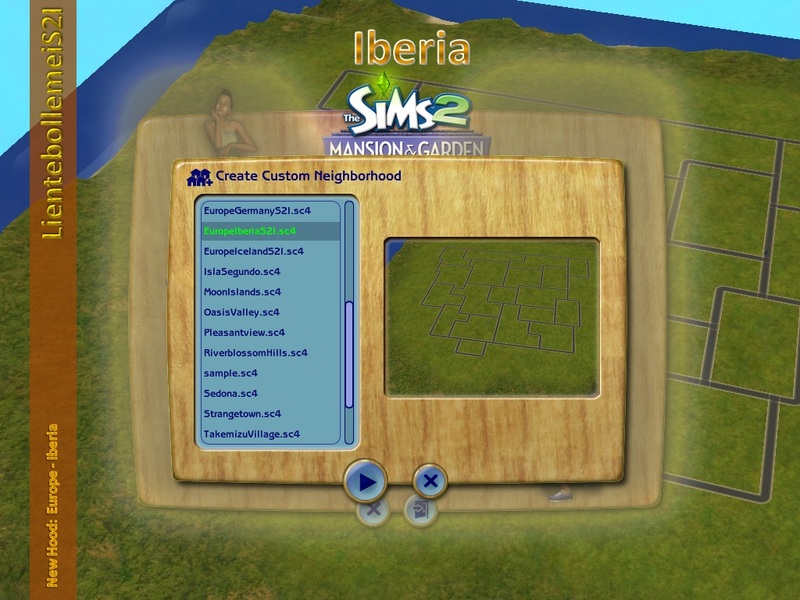 So I decided to find some mods that I can use so the concept and idea can be implemented in The Sims 2. A huge camera: E.g. the careerreward of the Artist career of University. You can have this right away with this cheatc unlockCareerRewards. I hope these things will help your sim to build a photostudio.